HOW DO I CHANGE MY PAYMENT INFORMATION?  If you need to update your payment information, go to Dovechannel.com and log-in to your account. Once you are logged in, click your name on the upper right of the homepage. Then click "Edit your Profile" in the drop down list. You will be taken to a screen displaying your account information. Click on the "Subscription" link on the top left of the page. Now you will be presented with an area which will allow you to update and change your payment information for your subscription. Make sure to save your changes and you will be all set! If you purchased your paid Dove Channel membership through the Apple iOS app, Android app, or Roku app, that means you will need to access your personal iTunes, GooglePlay, or Roku account to change your payment information. Dove Channel Support will not be able to change your payment information for you. Please see the below article for steps on changing your payment information for the Apple app, Android app, and Roku app. 1. On the Home screen, tap Settings. 2. Tap App and iTunes Stores. 3. Tap your Apple ID. 4. Tap View Apple ID. You might need to sign in. 5. Tap Payment Information. If you're using Family Sharing, you might not see Payment Information. Only your family organizer can update your family’s payment information. Learn more about payment information and Family Sharing. 6. Change or remove your information. To remove your payment method, select None. Learn what to do if you don't see None or can't select it. If you change your payment method to a credit card, the iTunes Store places a temporary authorization hold on your credit card to verify your updated account information. 1. Open iTunes. 2. 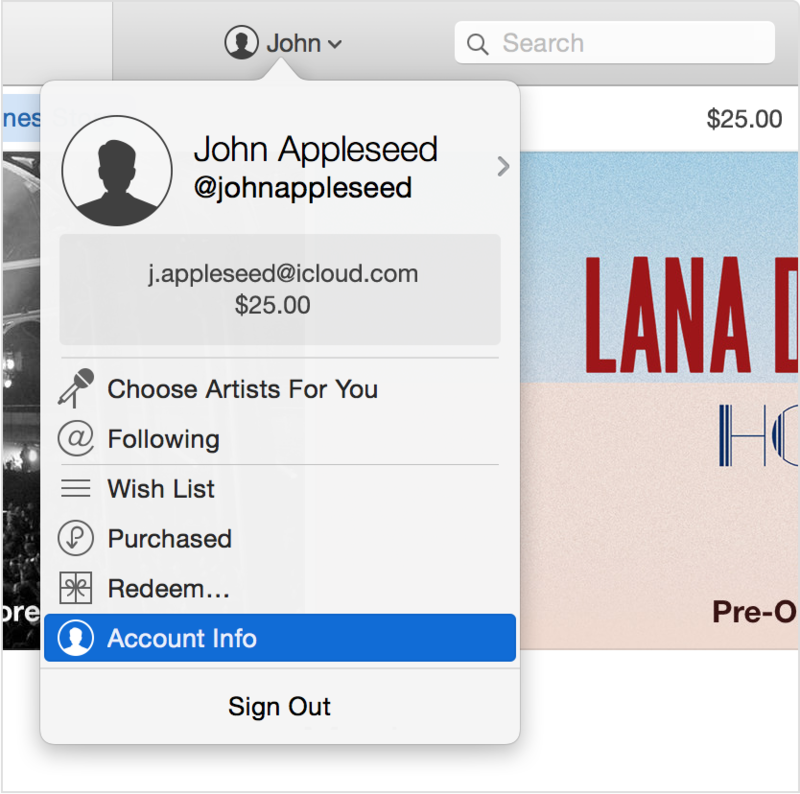 Click Sign In, and then enter your Apple ID and password. 3. Click your name and select Account Info from the menu. 4. Enter your password again. 1. To the right of payment type, click Edit. You can see which payment methods the iTunes Store accepts in the Payment Type section. If you're using Family Sharing, only the family organizer can update the payment information. Learn more about payment information and Family Sharing. 2. Change or remove your information. To remove the payment method, select None. Learn what to do if you don't see None or can't select it. 1. Open the Google Play Store app . 2. Touch the Menu icon > My account > Add payment method or More payment settings. 3. If prompted, sign in to payments.google.com and follow the on-screen instructions. 1. Go to your Google Play account. 2. Select Add a payment method or Edit payment method. You can place a payment method on file by logging in to your Roku account from your browser – found at https://my.roku.com/ and clicking “Add a payment method for Channel Store purchases” under “Payment Method”. Accepted payment methods are either a credit card (MasterCard, Visa, American Express or Discover) or PayPal.